Paris, Amsterdam or Berlin are on everyone’s city break list. 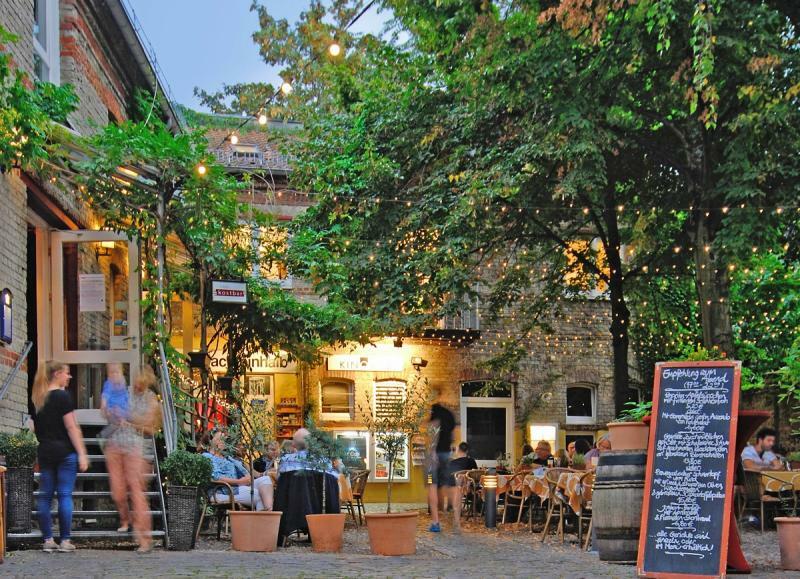 Be different and try the charming towns and cities of the Saarland region to explore trendy neighbourhoods, unusual events, creative spaces and hip restaurants, with the added benefit of no-stress vibes and lots of time to enjoy and unwind. 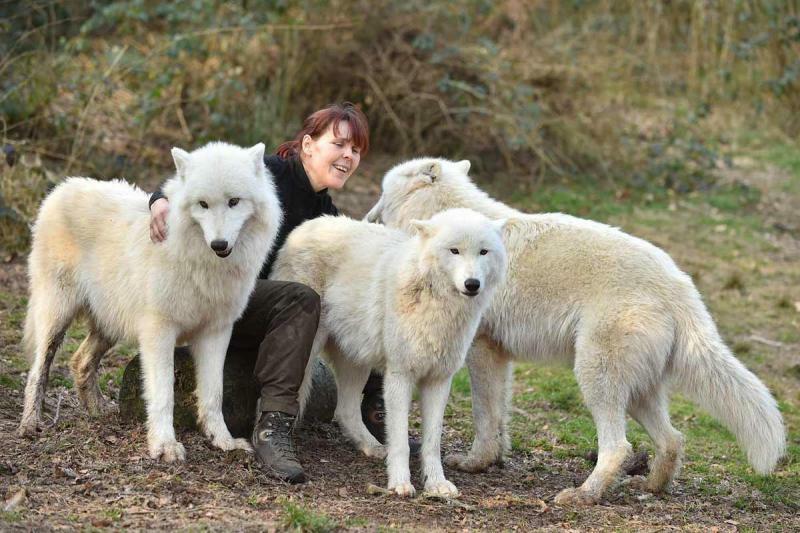 Read on and be inspired!  How to describe the Saarland’s capital Saarbrücken? Diverse, creative, full of zest for life and unconventional in the best possible way – all these words come to mind. 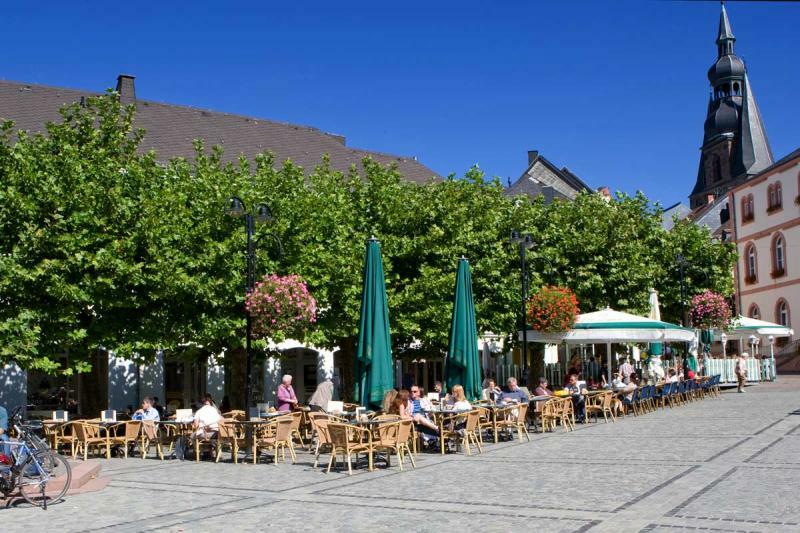 Take a seat in one of the many cafés, saunter along the embankment of the river Saar and browse the many independent shops before settling down for a drink in one of the quaint pubs on St. Johann market square or in the Nauwieser neighbourhood. Saarbrücken is a place where the new exists alongside the old – harmoniously and to great effect. 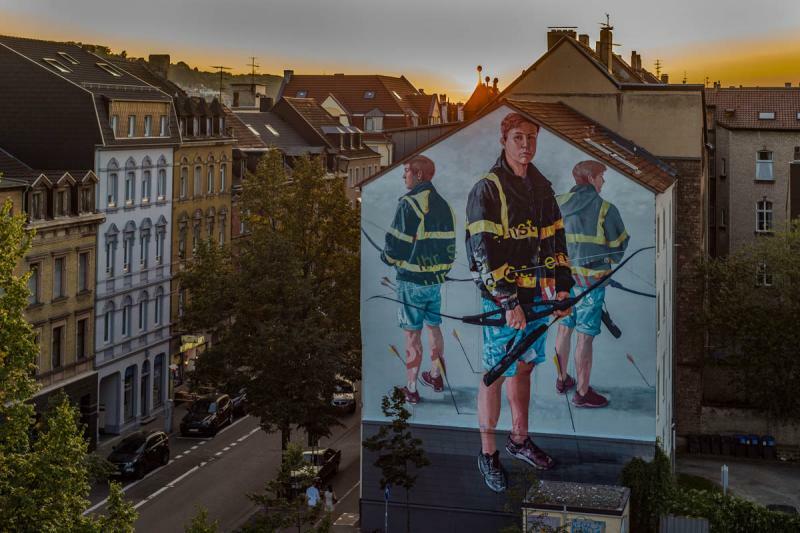 While in many cities graffiti is increasingly confined to museums and galleries, Saarbrücken fully embraces street art and showcases it on its original canvas. 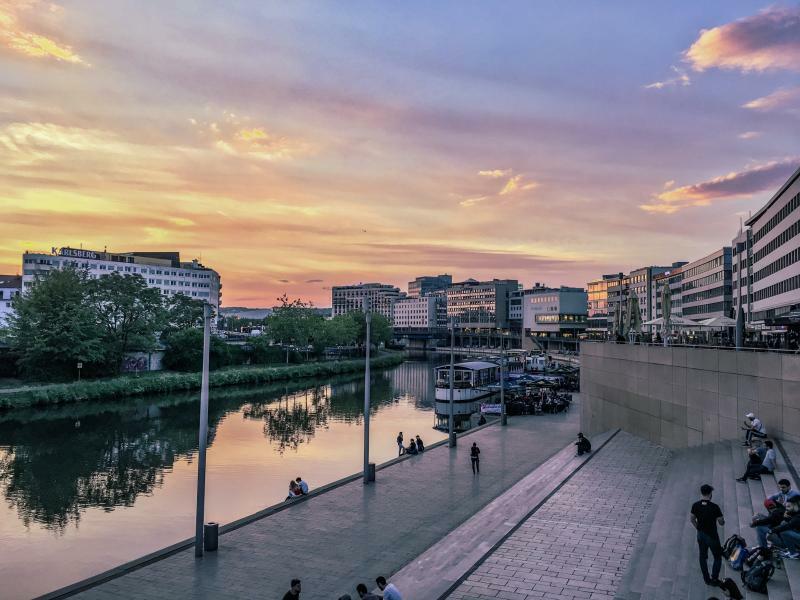 Art and architecture melt into one and are an important part of Saarbrücken’s urban landscape as it is today. 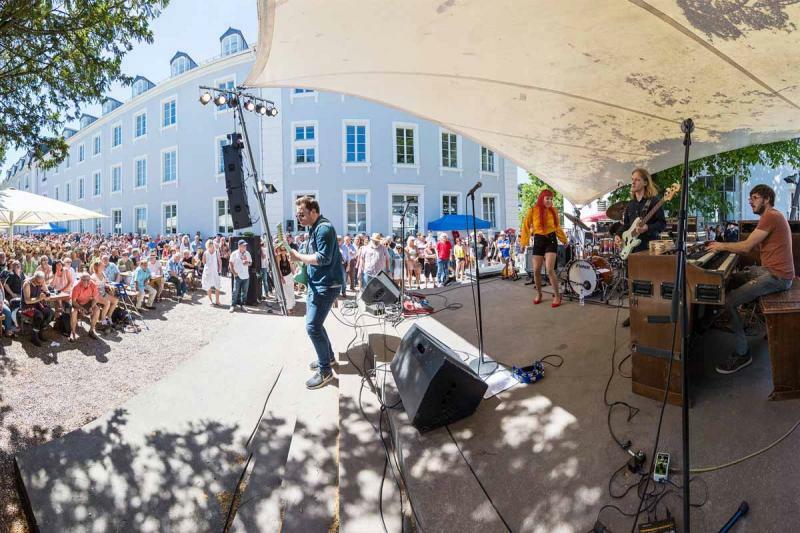 2019 sees the 30th anniversary of a summer concert series hosted in the garden of Saarbrücken’s baroque palace on ten Sundays. Mornings are reserved to performances by blues bands while in the evening rock and pop take centre stage. Throughout the day, there will also be a dedicated children’s programme including theatre and magicians. Best of all: entry is free! Originally an experiment, the Perspectives performing arts festival has not only become a fixture on the events calendar but also a very successful, unique cultural happening that brings together German and French performers and artists. Over the last 40 years, Perspectives has turned into a major festival in the Saar-Lor-Lux region and Saarbrücken not to be missed. Germany’s famous currywurst sausage can be sampled across the country. However, there’s a special place in Saarbrücken called “Kalinskis Wurstwirtschaft” where the currywurst experience is particularly tasty and innovative. 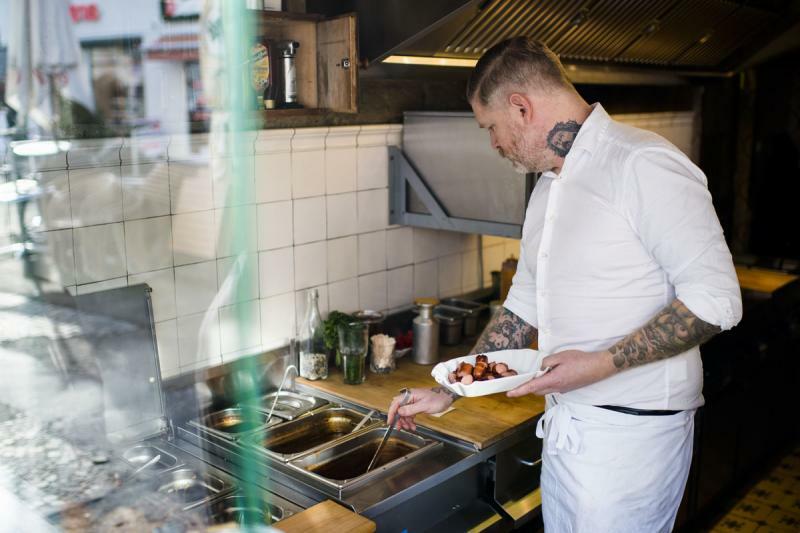 Beloved by its fans, this currywurst stand does it differently. Try it for yourself! “Henry’s Eismanufaktur“ produces artisan ice creams free from artificial colours, flavours or preservatives. The regional and seasonal ingredients make for perfect ice cream that also comes in vegan varieties! 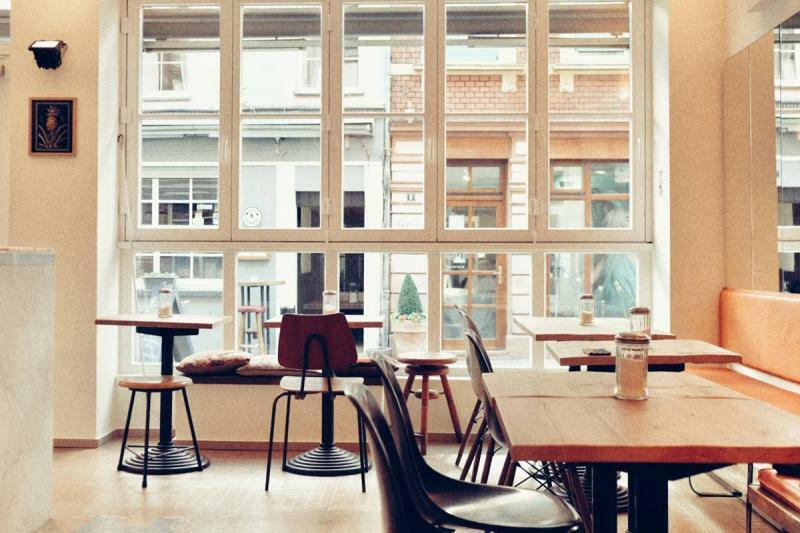 It’s the place to eat in summer: “Restaurant Café Kostbar” in Saarbrücken’s trendy Nauwieser neighbourhood serves creative and freshly prepared dishes based on regional and seasonal ingredients. For all non-meat eaters: half of the menu consists of vegetarian dishes! 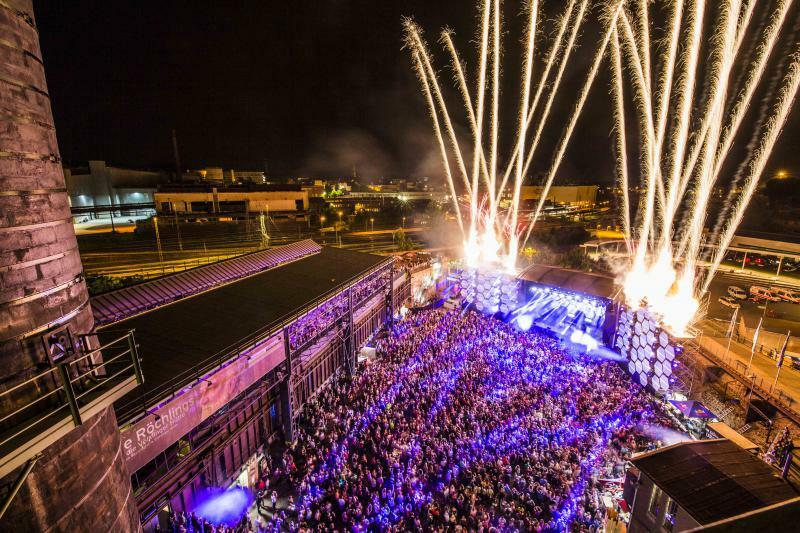 The “Electro-Magnetic” open-air festival on the grounds of the UNESCO World Heritage site Völklingen Ironworks provides the perfect cocktail of top electronic music, the region’s industrial culture and light art. Since its inception, the event has been sold out every year. At the European Festival Awards 2013, it was recognised as the “Best New European Festival 2012”. 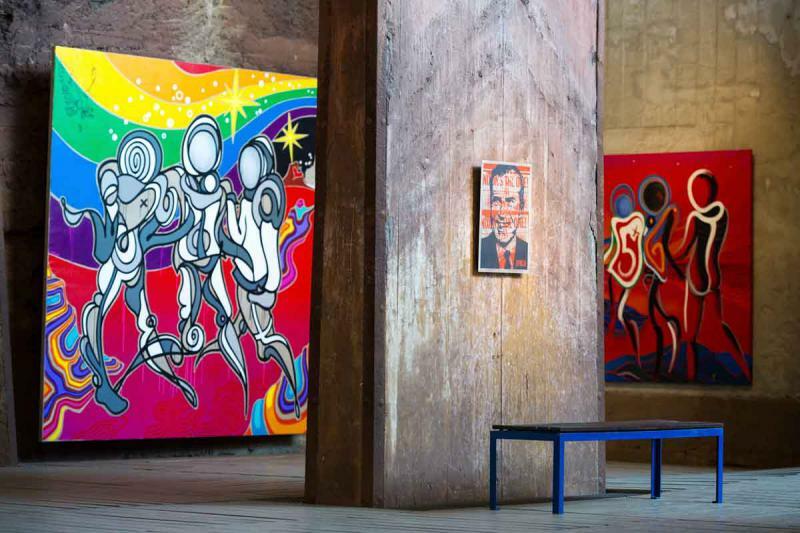 Sunday, 14 April 2019, marks the kick-off for the "5th UrbanArt Biennale® 2019“ as a showcase of all the latest in international urban art. Fancy tasting 16 international wines? Then this event with sommelier Lars Leistenschneider is the right thing for you. 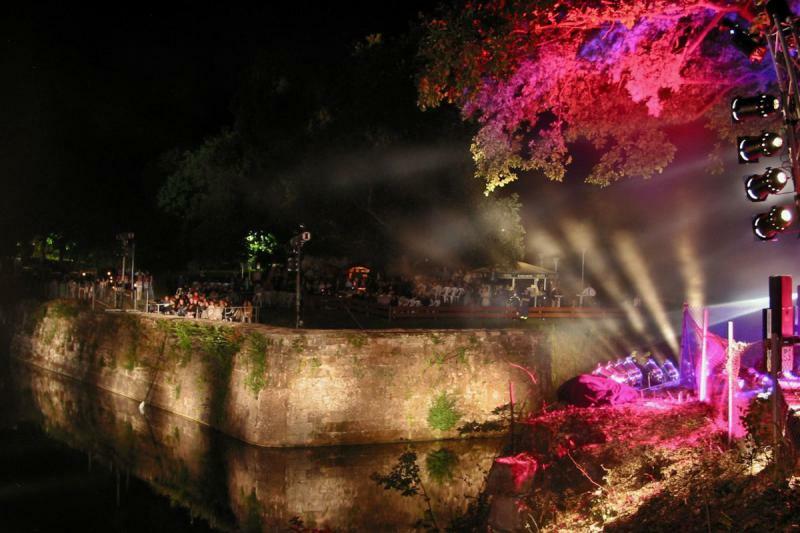 Set in the special surroundings of “Vauban Island”, an island bastion and part of Saarlouis’ old fortress, it combines wine with live reggae and soul music. 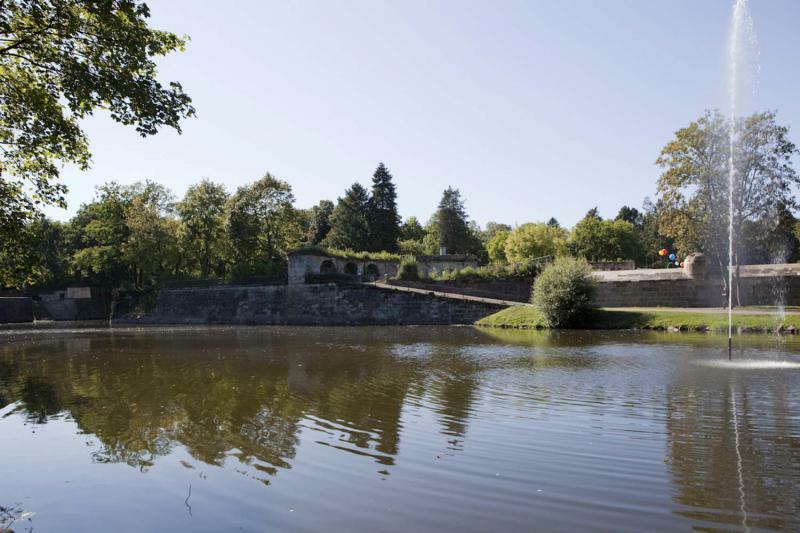 Charming Saarlouis is the region’s “secret capital” and has a special place in the heart of the locals. Explore this cosy small town in north-eastern Saarland, named after the saint St. Wendelin, and learn all about a charming aristocratic lady who is closely related to the House of Windsor!